Members of the public and particularly primary and secondary school students can imagine, design and make their own concepts and ideas. You'll be able to pick a design from www.thingiverse.com or design your own by using www.tinkercad.com. Talk to our staff about how to get your designs to the printer. 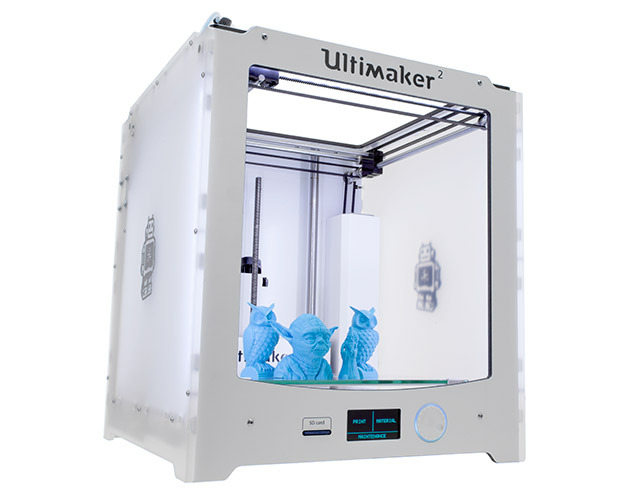 You can book the 3D printer by contacting Wexford Town Library. When will other branches get 3D printers? This is a pilot, we will assess the usage, impact and feedback at the end of the year before any potential rollout to our other library branches. 3D printing is revolutionising the world of design and manufacturing and is recognised as a powerful tool in STEAM (Science, Technology, Engineering, Art and Mathematics) education. The new Tech Zone service was developed specifically to support and engage primary and secondary school students in this area and comes at a time when the government is has launched a new Digital Strategy for Schools. Print from Home, collect at your Local Library!